First, open the calendar page from Dragon’s Gate and select the iCal feed from the right sidebar. 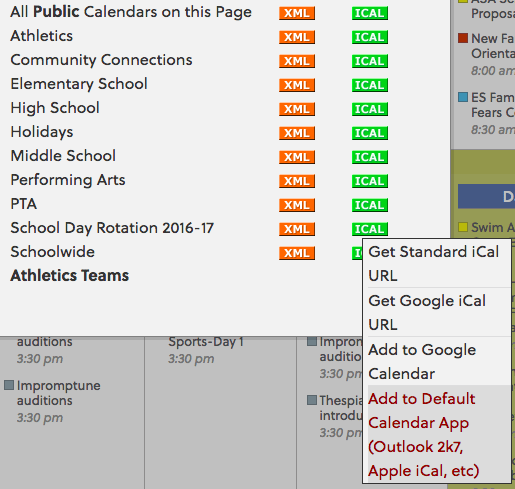 In the window that pops up, choose the iCal feed of the calendar you wish to sync. 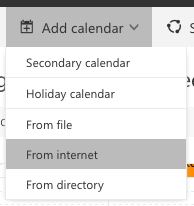 Click the “Add to Default Calendar App” option. Here’s where things can get a bit tricky. 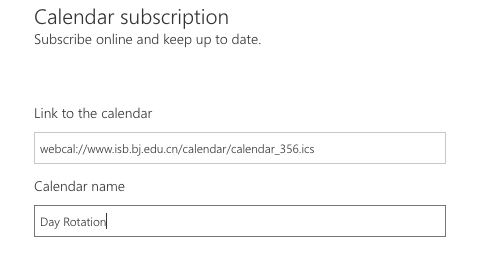 A new window should pop up (you might need to authorize it) for Calendar. Copy the link that shows up (it begins with webcal://) and then click “Cancel” for that window. 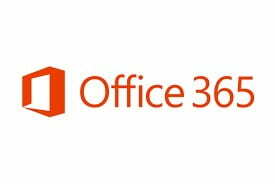 Switch over to your Outlook Calendar and select “Add calendar -> From Internet”. Paste the link you copied from above (⌘+ V) into the window that pops up and give your calendar a name. Your new calendar should now appear and you’ll never lose track of the days again! Special thanks to Ms. Yamatin who showed me how to do this!